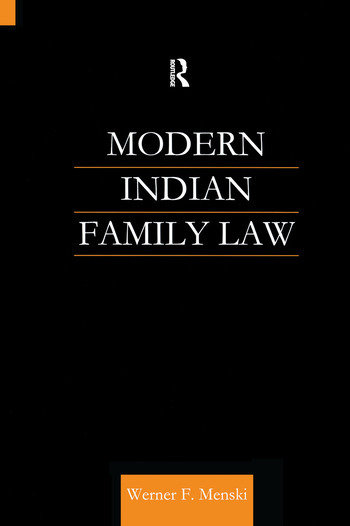 This text presents an overview of the major issues and topics in current developments in Indian family law. Indian law has produced a number of very important innovations in the past two decades, which are also highly instructive for law reform debates in western and other jurisdictions. Topics discussed are: marriage, divorce, polygamy, maintenance, property and the Uniform Civil Code.